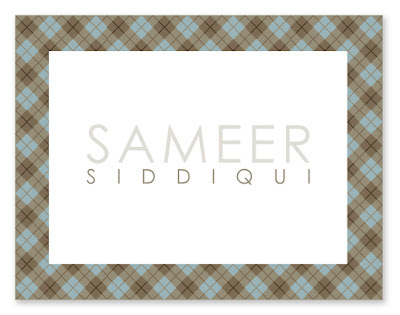 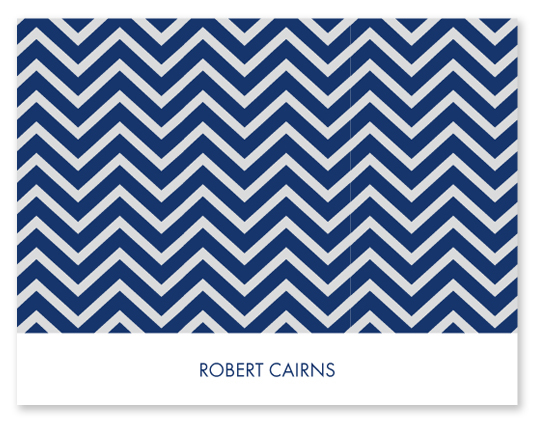 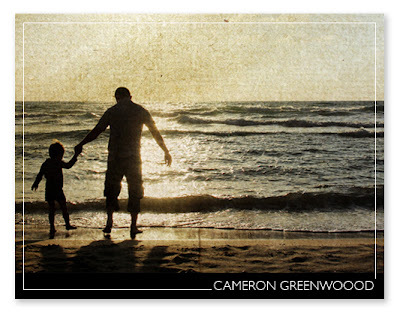 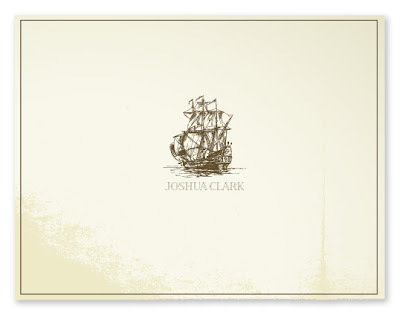 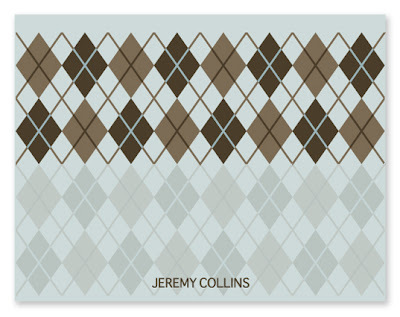 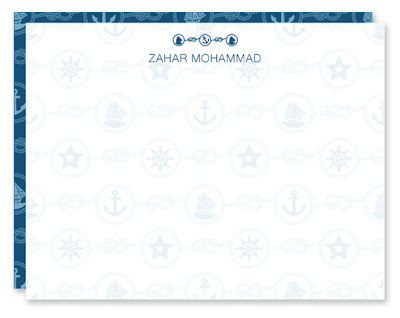 Personalized note cards and thank you cards are a printed set of cards with your name or monogram. You can add the word "Thanks" in your personalization, but just using your name should suffice. Whether you would like the look to be traditional or contemporary, romantic and floral, or bright and bold, there is a stationery set just perfect for you.